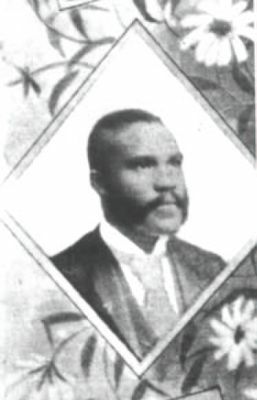 In 1874, the Reverend Floyd Snelson, a former slave, succeeded Golding at the school. Later the American Missionary Association (AMA) and Snelson built a new school and named it Dorchester Academy. In 1890, Dorchester Academy started a boarding school. By 1917, the school had eight frame buildings on 103 acres, 300 students, and become a fully accredited high school.